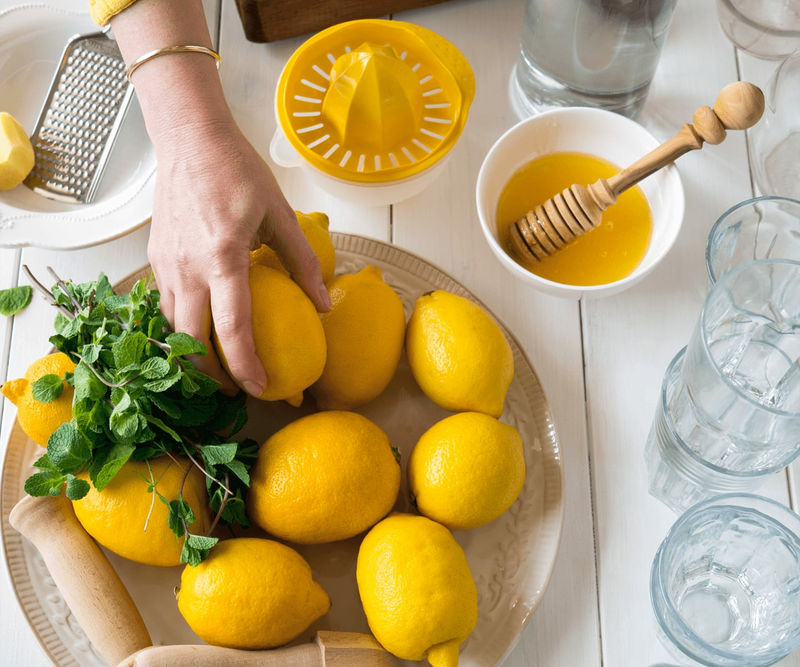 In our 2017 food trends, we predicted that CBD-infused foods were going to be everywhere, and we were right: Now, you can find CBD in everything from gummies and bitters to chocolate bars and honey. 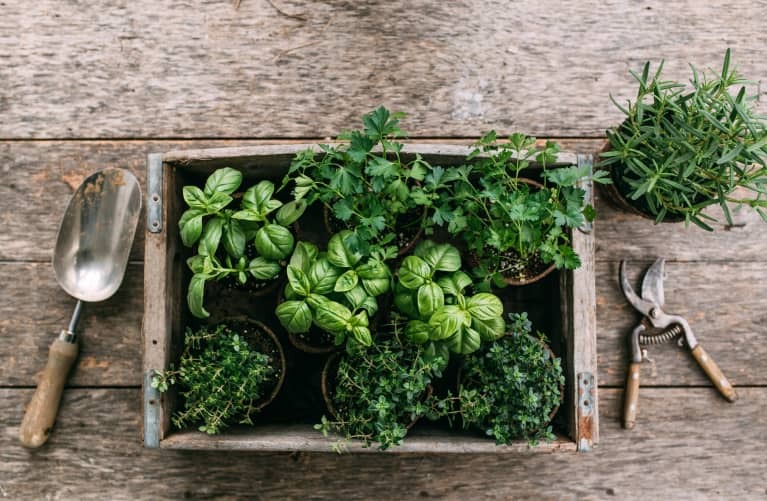 This trend isn’t going anywhere, as science begins to back up the overwhelming anecdotal evidence in the herb’s favor. 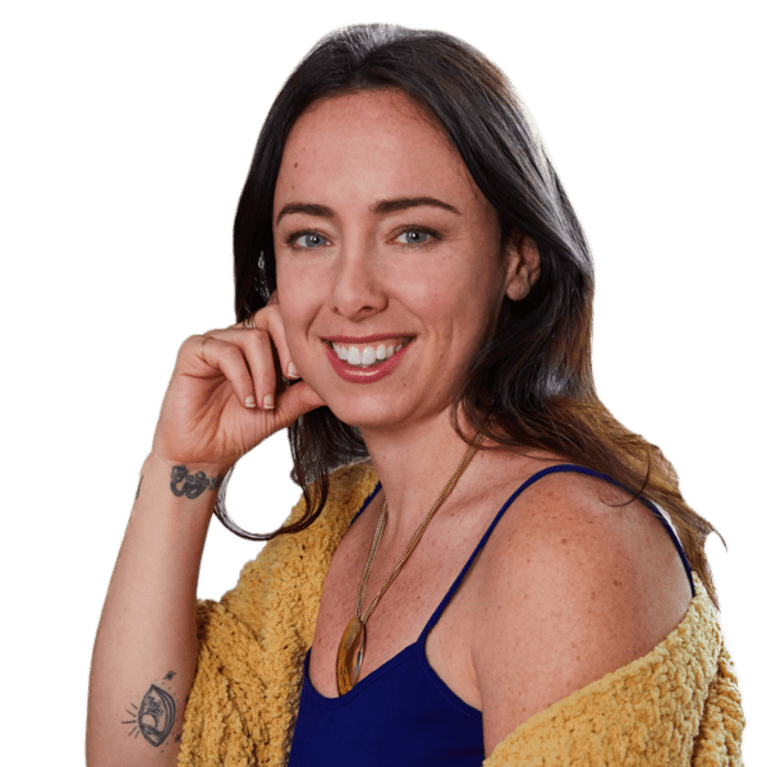 Studies have found that CBD helps boost gut health, decreases inflammation, and can be as effective as anti-anxiety drugs. Most of these treats are made from full-spectrum hemp extract, which has the added benefit of balanced compounds from the entire plant (plus, it’s legal in most US states, even those where marijuana is illegal). Here are our favorite CBD-infused treats on the market. 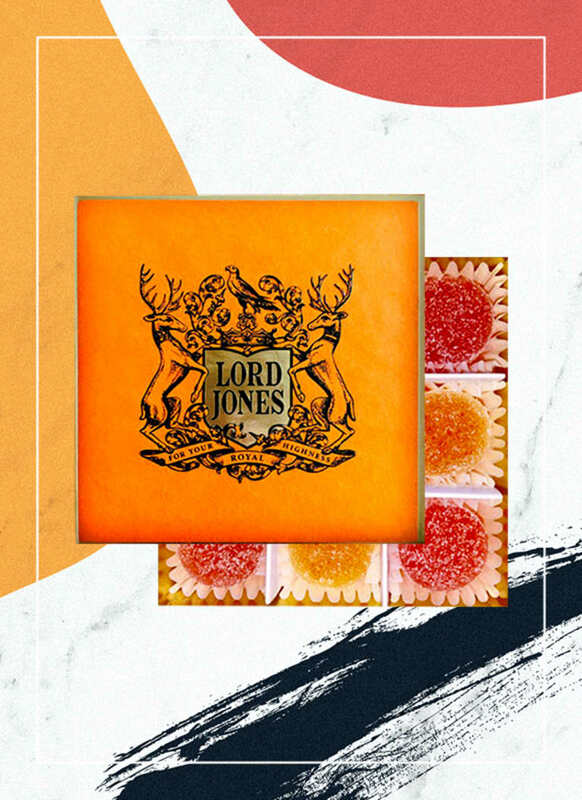 These clean-ingredient gummies come in luxe packaging and bright colors: It's no wonder the brand is a Hollywood flavor. 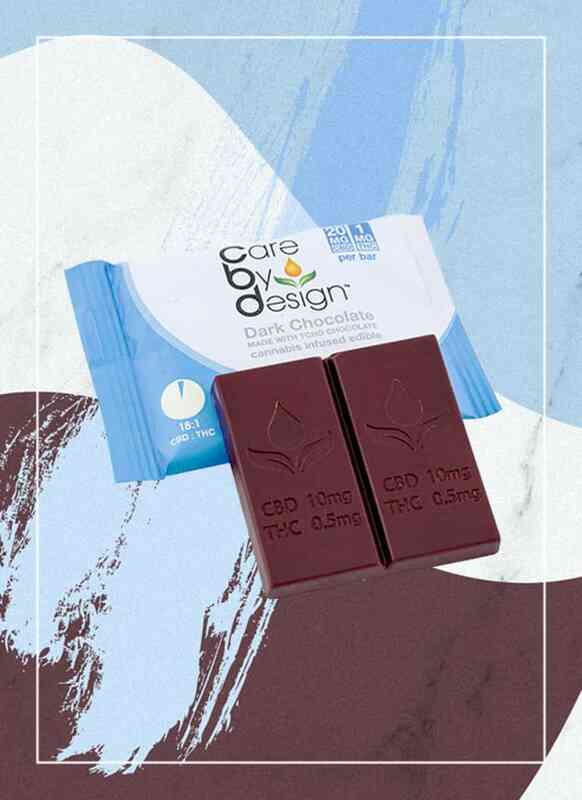 With clean ingredients (no artificial colors or flavors) and a yummy, sweet flavor, these also had a high enough dose of CBD (20 mg per gum drop) to produce a noticeably calming effect. 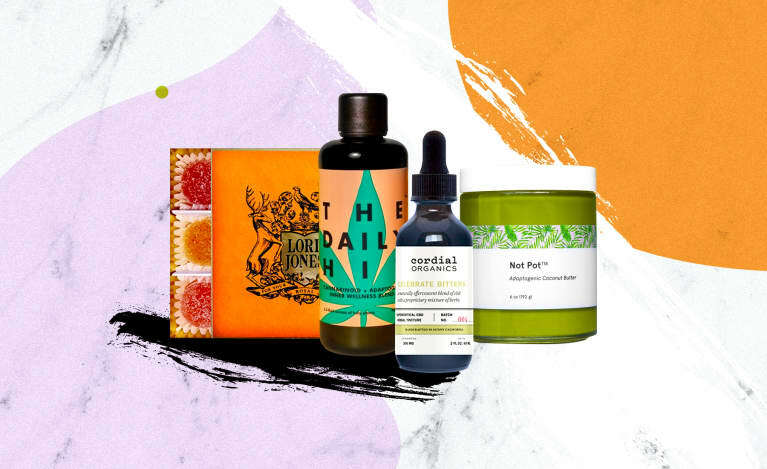 If you're looking for a gift for a CBD lover in your life, look no further than these goodies. $45 for a box of 9 gummies. 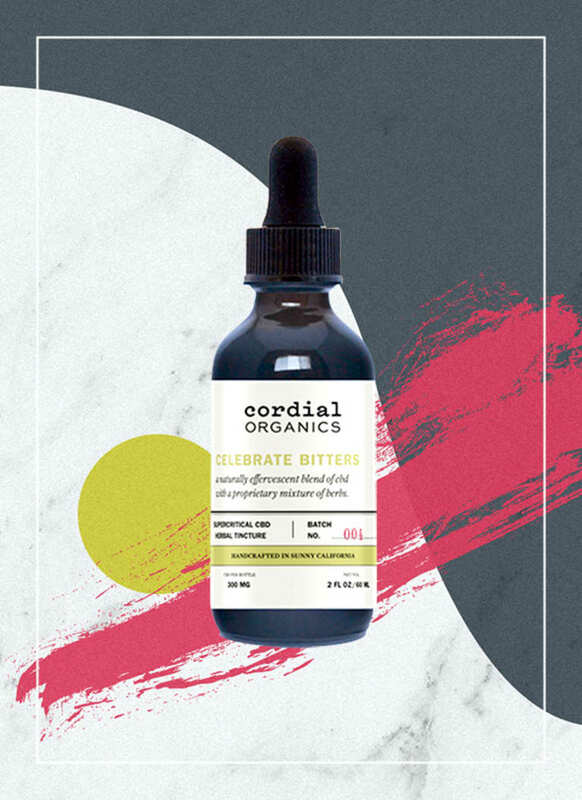 We've long loved bitters on their own for their flavor and digestion-boosting properties, and the addition of CBD to this blend from Cordial Organics only makes them better. 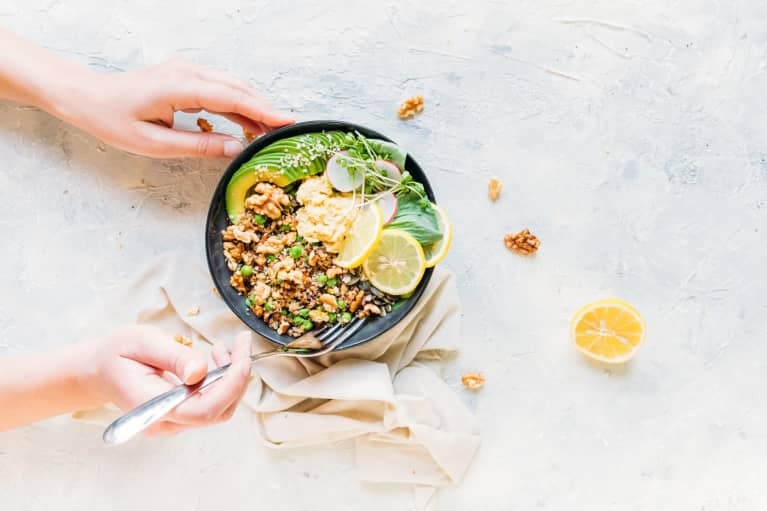 Because CBD has been found to improve gut health in a number of studies, it makes sense to use this tincture as the company instructs, before or after meals. 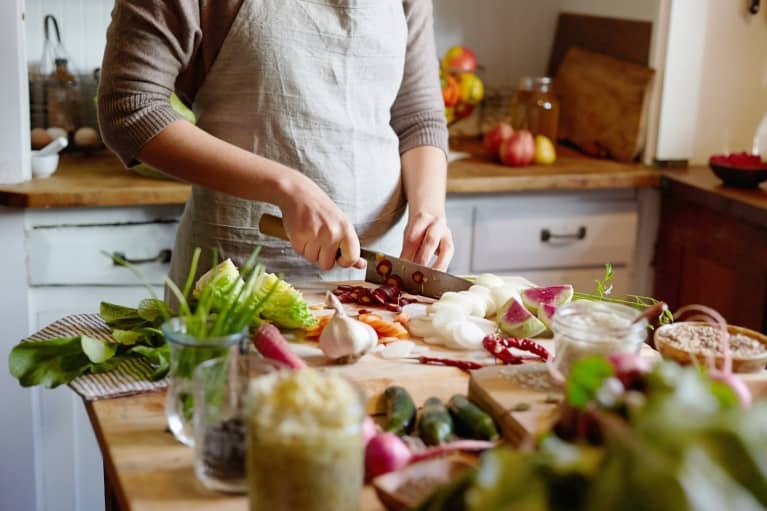 We found it led to less bloating and discomfort, even after eating potentially irritating foods. Each dropperful serving contains 5 mg of CBD. $32 for a dropper with 60 servings. 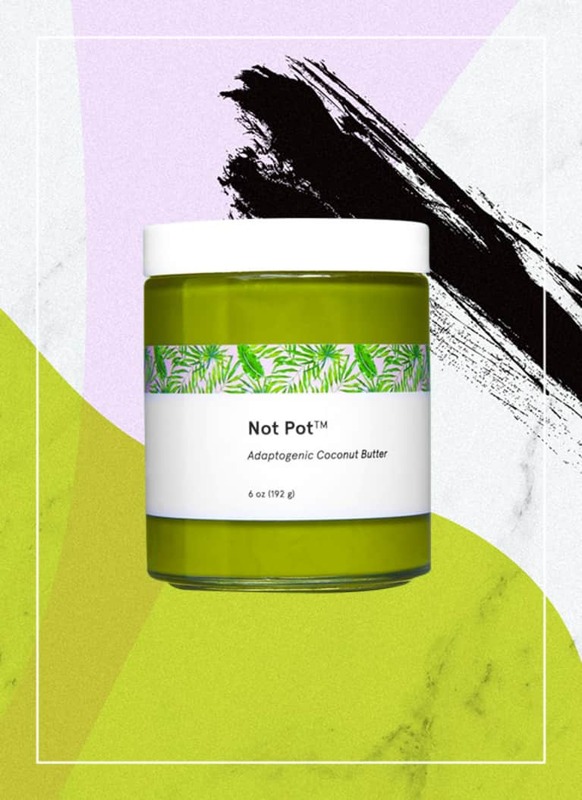 This limited edition collaboration between CBD-chocolate brand Not Pot and adaptogenic coconut butter brand Pearl Butter combines two of the biggest trends of the moment: CBD and matcha. You can blend it with milk or water to get a CBD-infused matcha tea, and the cute packaging makes it totally giftable. 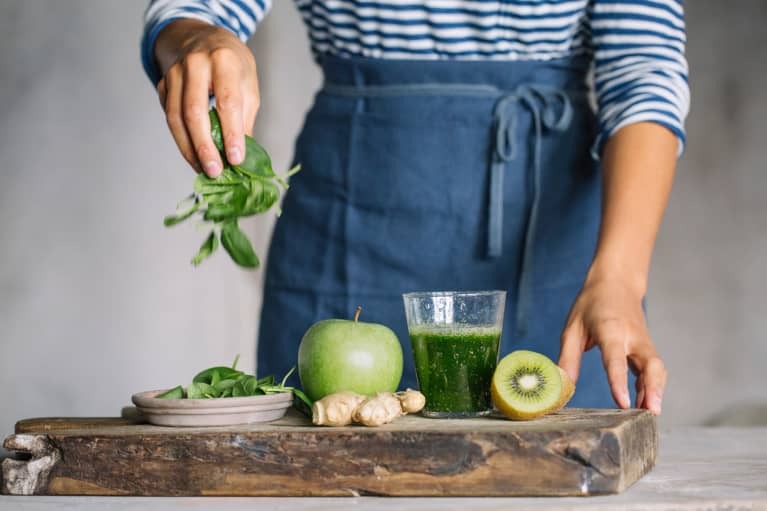 While the company is hush-hush about the amount of CBD per serving (their website and branding are highly mysterious), you're getting the benefits of matcha and coconut regardless, with the CBD playfully upping the ante. $28 for 1 jar. Because these almonds contain a small amount of THC—not enough for you to feel high but enough to synergistically maximize the effects of the CBD—you can purchase them only in states where marijuana is legal. The flavor is out of this world: dangerously delicious, with a crunchy, salted note and a dreamy chocolate coating. These are also the ones we felt the greatest effect from. Two almonds provided a dose of calm (12 mg CBD) without any loss of focus, great for stressful or busy days. $18 for a box of 24 almonds. 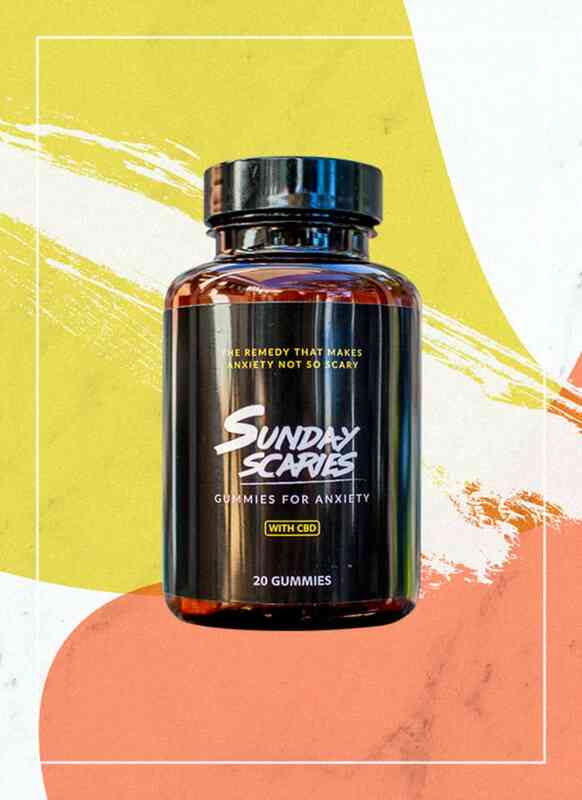 Touted as the "CBD gummy for anxiety," these don't actually have any ingredients that would make them more helpful than other CBD treats for anxiety, but with 10 mg of CBD per serving, they certainly contain a high enough dose to alleviate tension. They contain no artificial colors or flavors and additional vitamin B12 and D3. 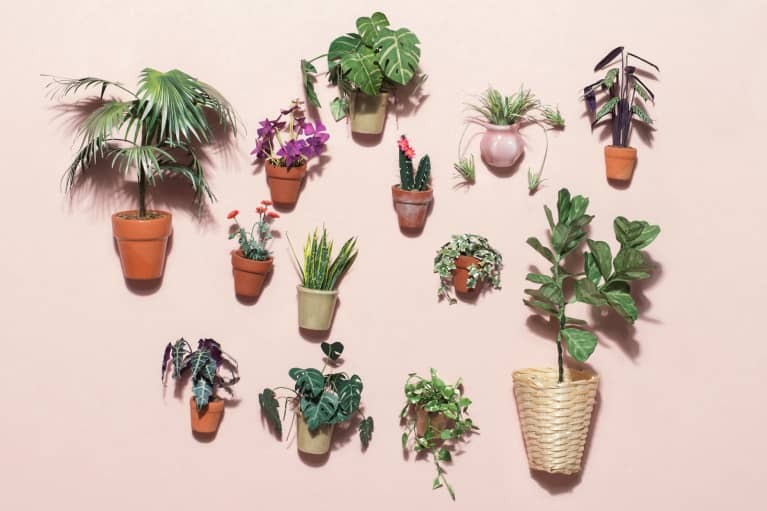 They also offer a subscription service, so you can keep your supply of CBD up on the regular. $34 for a bottle of 20 gummies. 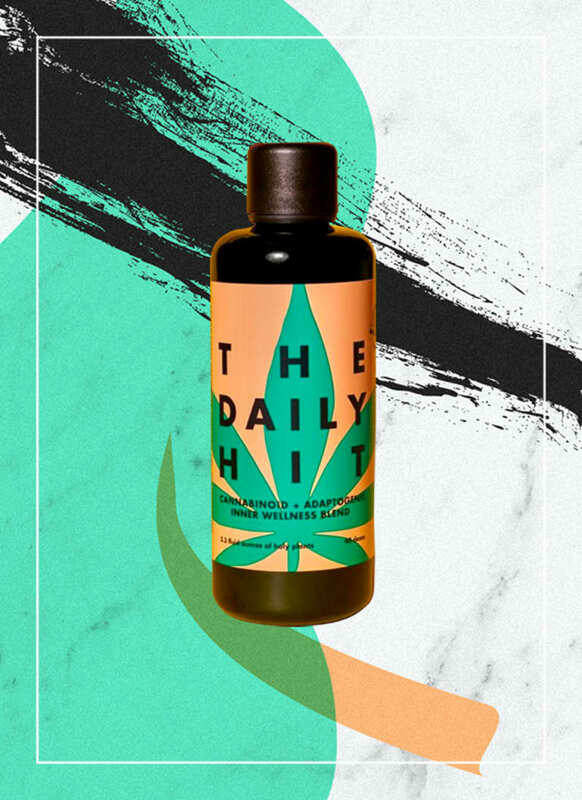 This oil is a favorite of influencers, and CBD is only one of its many healthy inclusions: It also contains avocado oil, coconut oil, schisandra fruit, astragalus root, mucuna pruriens seed, sea pearl, red reishi mushroom, and vitamin E. While the company doesn't disclose the specific amount of CBD per serving, it alone or in synergy with the various other adaptogens produced notably calming effects in testers. 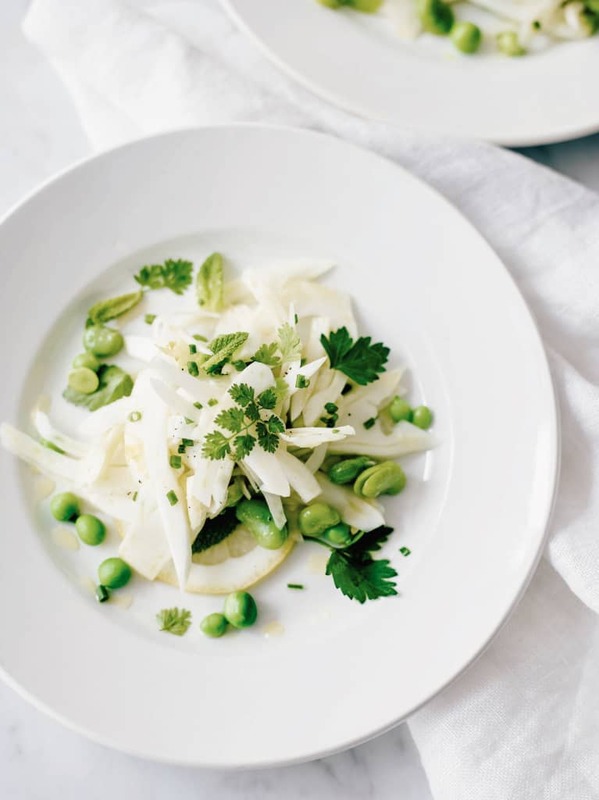 It's also incredibly versatile, formulated to taste as good in smoothies as it does in salad dressing. $96 for a bottle with 38 half-teaspoon servings. This full-spectrum hemp-infused honey is a delicious way to incorporate CBD's potent anti-inflammatory powers into your daily routine. 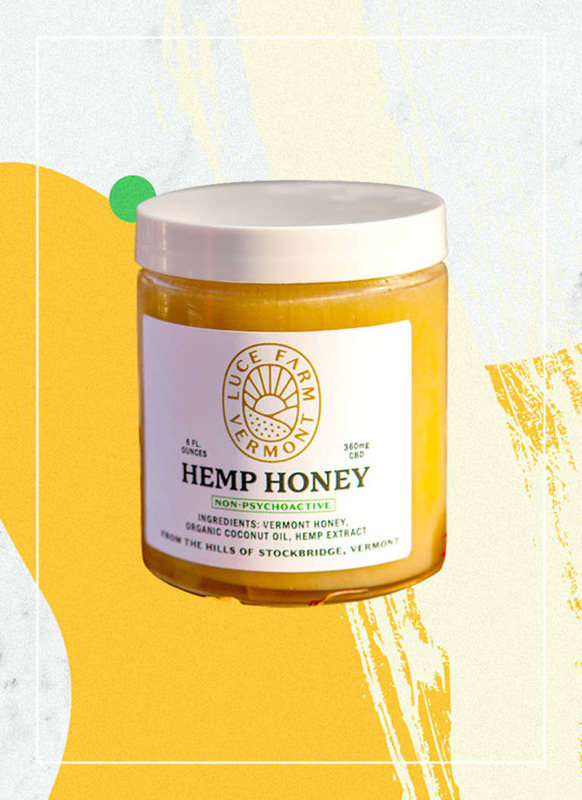 The hemp used to create their CBD is all organically grown, and their clean, sweet-tasting honey will take you straight on a flavor vacation to the rolling hills of Vermont. With 10 mg of CBD per teaspoon, this is great to spoon into your matcha or on top of your oatmeal. $40 for a jar with 36 teaspoons-size servings. 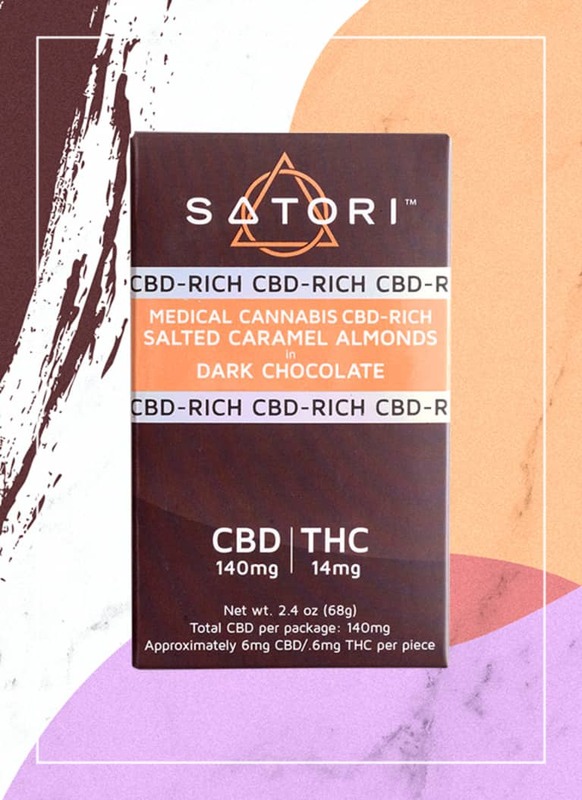 This California-based company combines therapeutic-grade CBD with artisan chocolate for the most delicious anxiety-relieving treats. With an 18:1 ratio of CBD to THC (with 20 mg of CBD per bar), this won't get you high—but it acts as perhaps the most potent stress reliever of any of the treats (because of the small amount of synergistically used THC, it's only legal in states where cannabis is legal). One editor swears that melting this on her tongue instantly eliminated a mega panic attack, and everyone appreciate the creamy, sweet flavor, courtesy of cult Bay Area chocolate brand TCHO. $8 for 0.5-ounce bar with 2 servings.